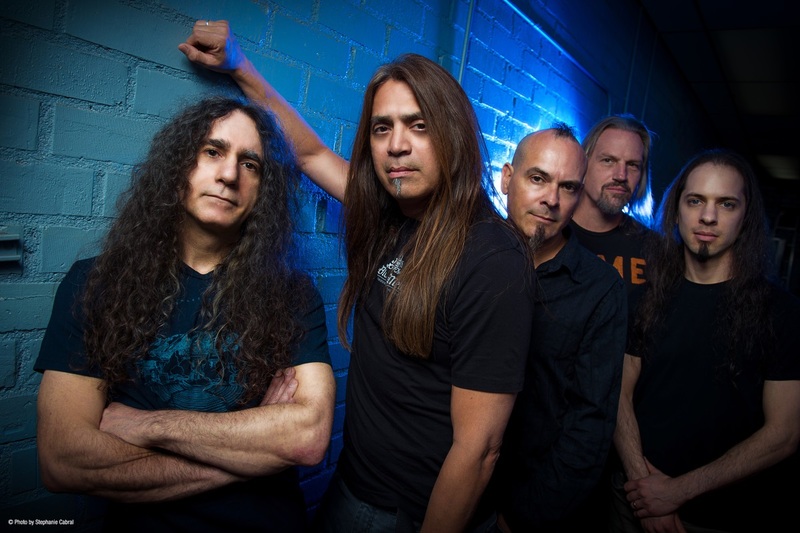 Fates Warning are among the institutions of prog rock. Since their founding in 1983, they have released thirteen studio albums. For the 2016 released “Theories Of Flight” the band went on tour around the world. The recordings for this live double album are from various performances on their European tour this year (Aschaffenburg / Germany, Belgrade / Serbia, Thessaloniki and Athens / Greece, Rome and Milan / Italy, Budapest / Hungary, Ljubljana / Slovenia). It is the first live document of the current lineup. The 2016 DVD / 2CD compilation was recorded in the original lineup at the Keep It True Festival. So far I have been able to experience Fates Warning live twice in Hamburg, 2014 in the Rock Café St. Pauli and 2017 in the logo. The more I was looking forward to this live recording. As in the two concerts that I was able to witness, you can only listen to songs from the Ray Alder era on this live album. Of course, one focus is on “Theories Of Flight”. 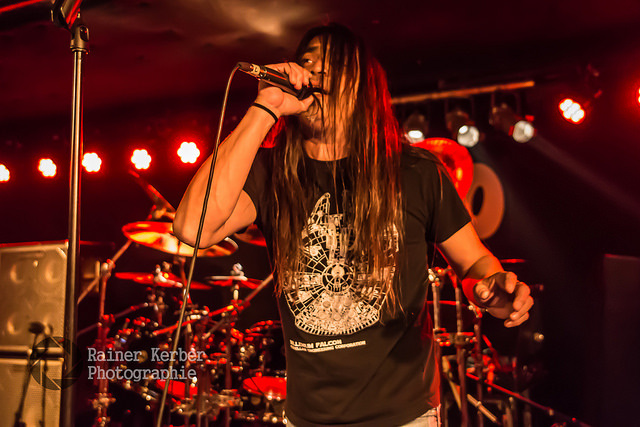 With “From the Rooftops” from the current album Fates Warning start in the more than two-hour set. Three more songs of the album are on the setlist, u.a. the towering “The Light and Shade of Things”. This is followed by “Wish” („FWX“ 2004) another highlight. And in the middle of the show, the band plays two quarter-hour Prog monsters (“And Yet It Moves” / “Darkness in a Different Light”, 2013 and “Still Remains” / “Disconnected”, 2000). Although thirteen years lie between these two songs, they jointly build a half-hour arc of suspense. Also with “The Eleventh Hour” (Parallels, 1991) they show their penchant for beautiful melody tours. They succeed once again to animate the fans to sing along. Oldies but Goldies. With songs from the years 1989 to 1994 ended the shows this year. Probably the one who can build on such a top-class back catalog. 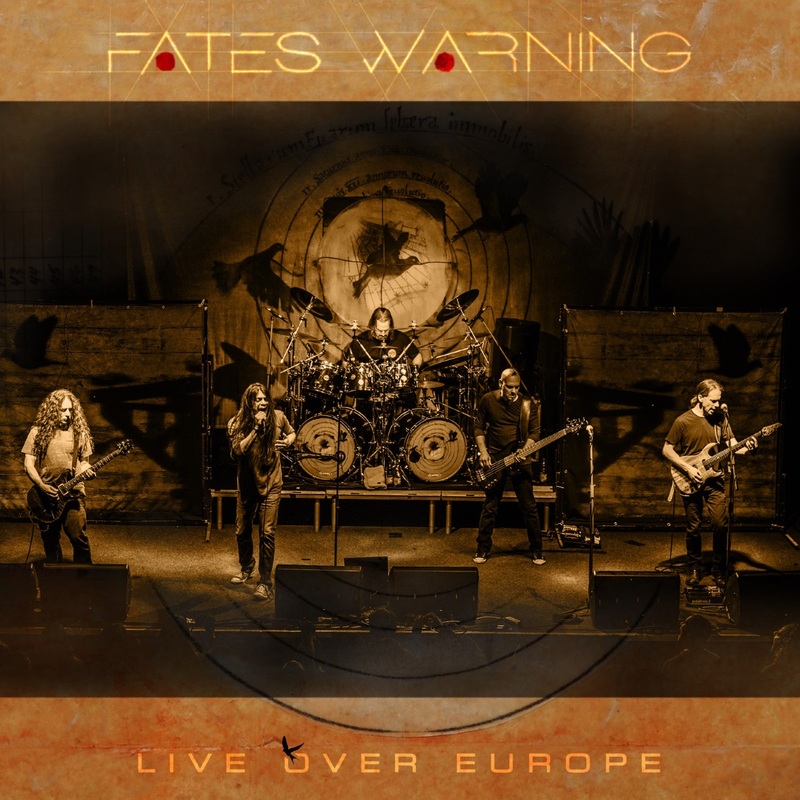 “Live Over Europe” is a full treatment for all Prog-Rock fans, but especially for fans of Fates Warning. The double album is an impressive retrospective of her work since 1988. The musicians clearly show that even in the 35th year of their existence they are far being on the shell. The sound quality of this production is excellent. Jens Bogren (Mix) and Tony Lindgren (Mastering) have done a great job here.